You can walk in constant victory and beat the devil every time. How? 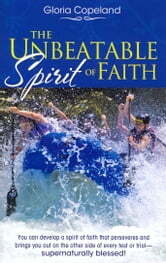 By developing The Unbeatable Spirit of Faith! 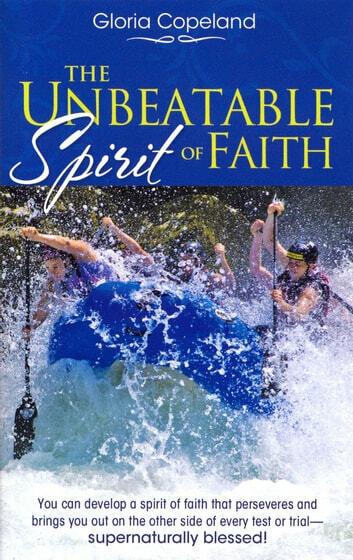 In this encouraging book, Gloria Copeland shows you how to develop a spirit of faith that perseveres and brings you out on the other side of every test or trial - supernaturally blessed! So get ready for victory! Take God at His Word and you'll win every time with The Unbeatable Spirit of Faith. A very clearly presented guide to experience of faith in God and His son.